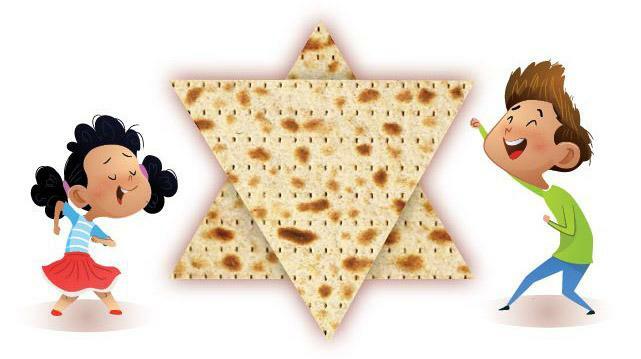 Food needs to be in its original packaging before expiration date. 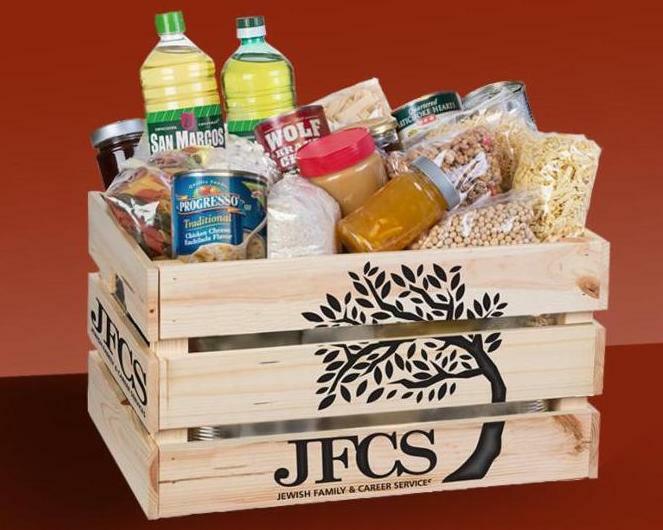 Drop off donations at JFCS during normal business hours or at your local synagogue. Monetary donations also may be made to the Sonny & Janet Meyer Food Pantry Fund. Marriott Hotel 280 W. Jefferson St.
After seven years of dedicated service, Kim Toebbe had her last day at JFCS on March 1. We are grateful to Kim for her many contributions through the years. 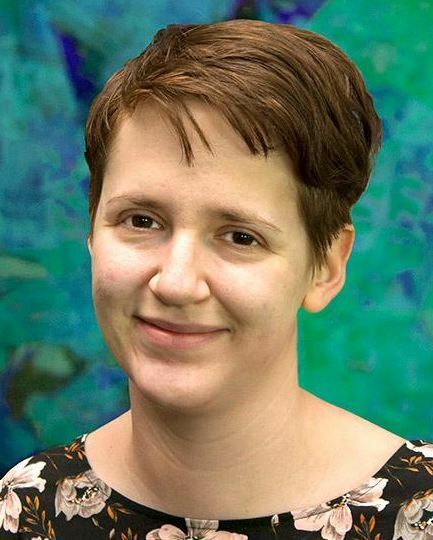 And, we are delighted that Diane Tracht has assumed volunteer coordination duties. We are fortunate to have Diane’s expertise as a Jewish Family Life Educator to further enhance our volunteer opportunities. 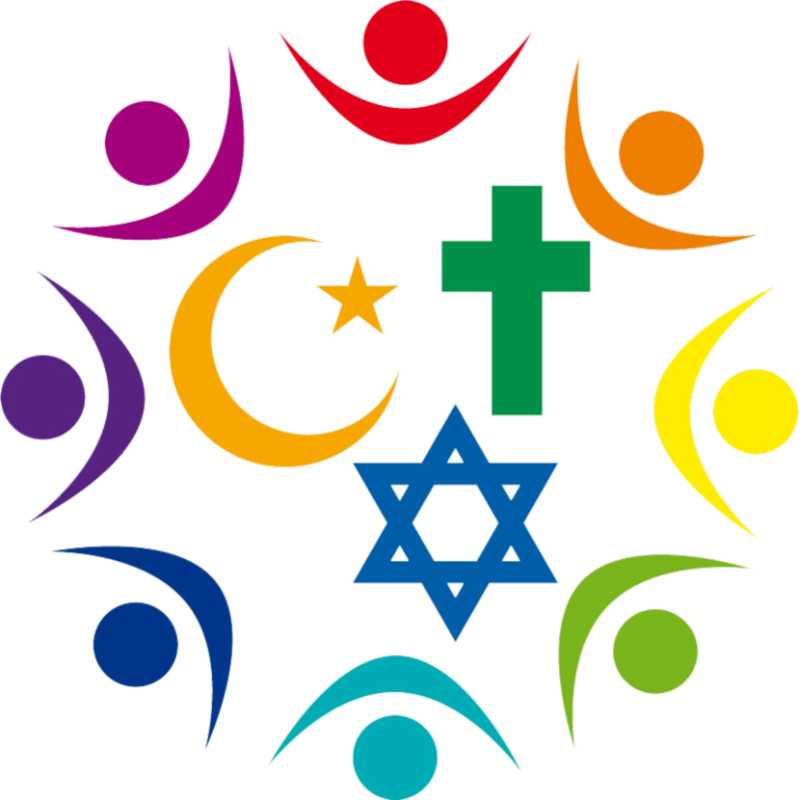 ﻿Open discussion about when your son or daughter enters a relationship with someone of a different faith. 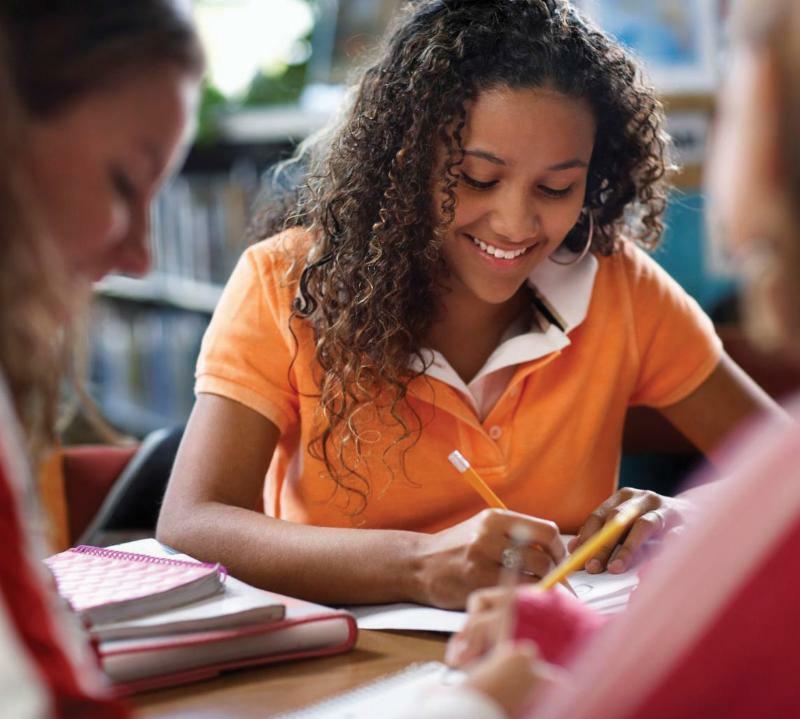 No judgments or perfect answers... just a place to share ideas and gain support in a safe environment. 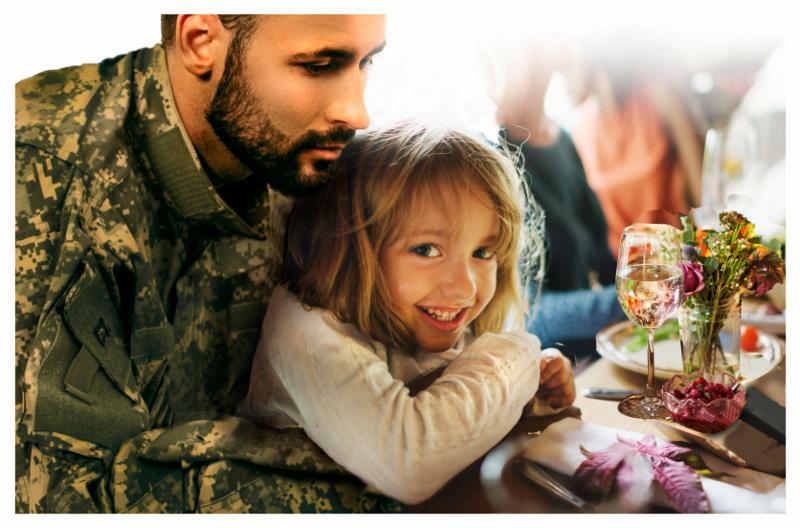 Learn about community resources and bring balance to your life. All meetings are held at the JFCS unless specified. Visit our website for details about upcoming sessions . 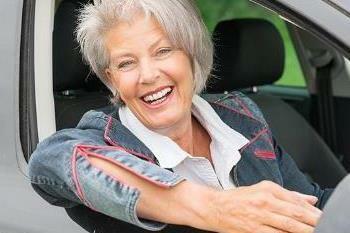 Jewish seniors over 60 can schedule a Joy!Ride to attend Jewish cultural and religious events, even on weekends! Passport Around Louisville Services takes you to weekday tasks like medical appointments and grocery shopping. 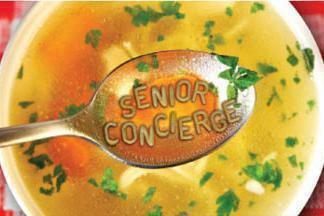 When you're looking for in-home care for mom and dad, Senior Concierge HomeCare has the recipe for success! The JFCS Klein Older Adult Services Passport Around Louisville Service (PALS) is seeking responsible volunteer drivers who would transport senior clients to a doctor’s appointment, personal care appointment, social event, or organizational meeting. Commitment of one hour per week or month. 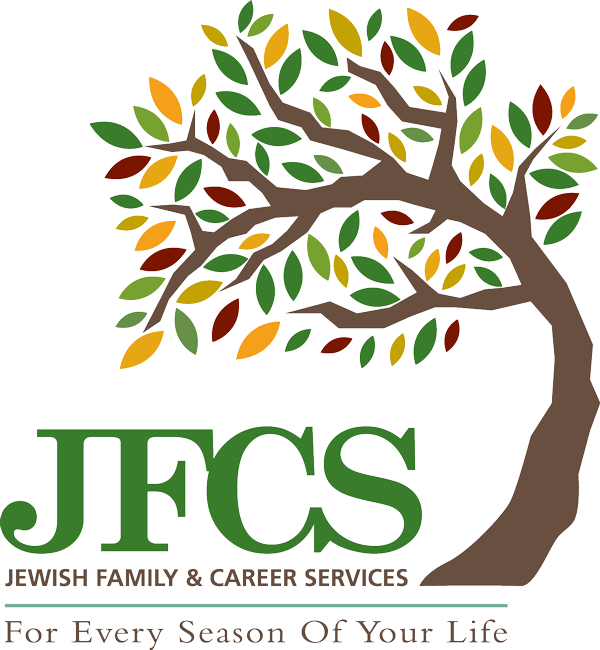 Will require a background screening through the JFCS volunteer coordinator. To learn more about this opportunity, please contact Aaron at 452-6341 ext. 301. 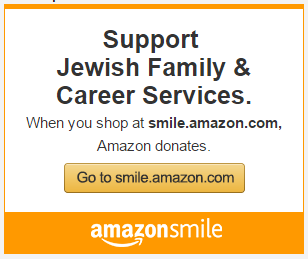 Drop items at JFCS or local synagogue. Food in original packaging before expiration date. Monetary donations also may be made to the Sonny & Janet Meyer Family Food Pantry Fund. 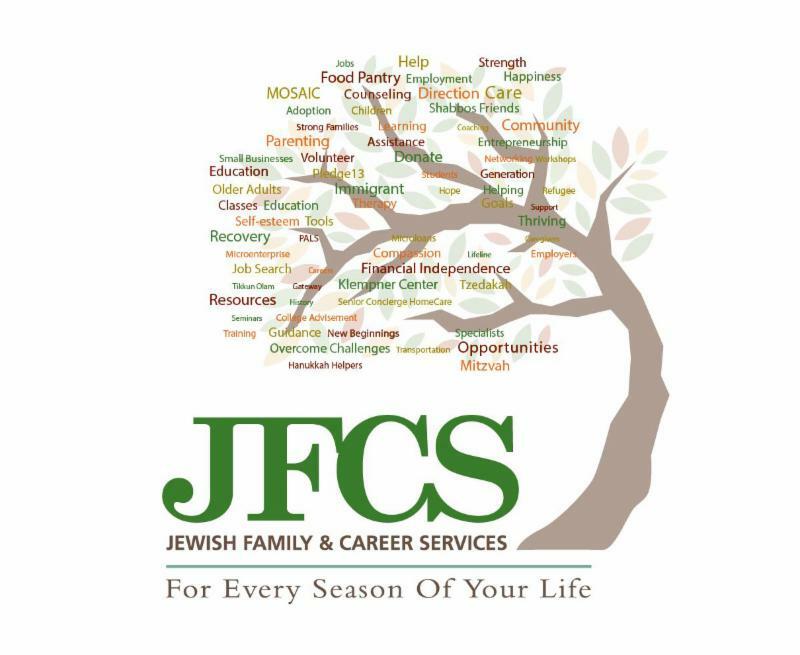 You can help JFCS continue caring for those in need by making a financial contribution right now! Stay connected all month long!